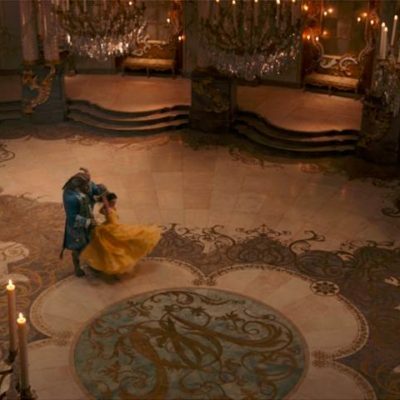 NEW Beauty And The Beast Trailer & Images! 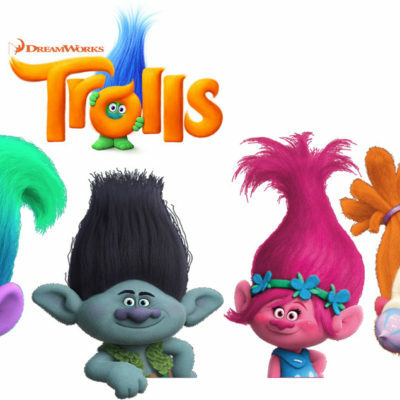 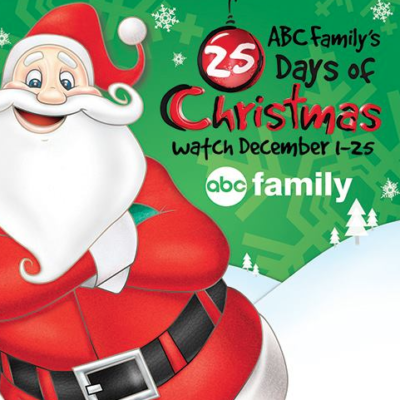 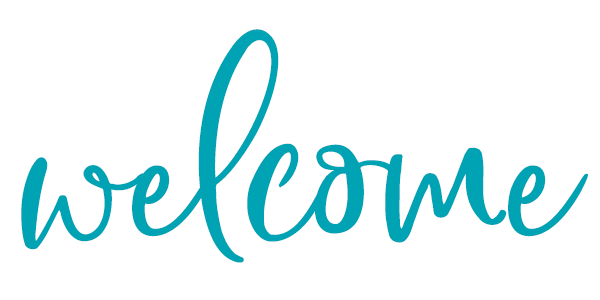 Freeform’s 25 Days of Christmas~ Full Schedule! 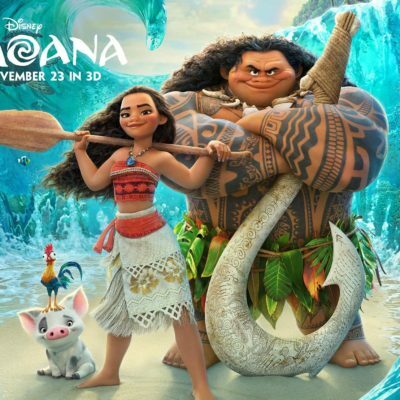 Moana~ 2 New Clips & Soundtrack Details! 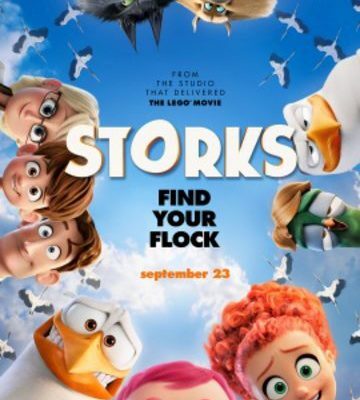 Storks Is Flying Into Theaters! 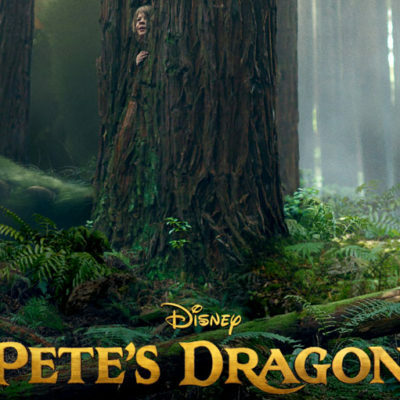 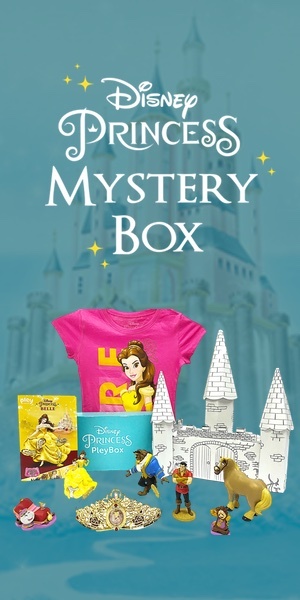 Pete’s Dragon~ Soaring Into Hearts Everywhere!